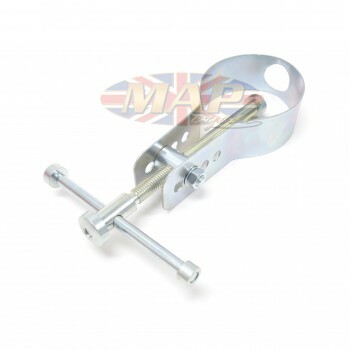 Piston Wrist Pin Remover Tool 67mm-76mm is sold out. More are on the way. 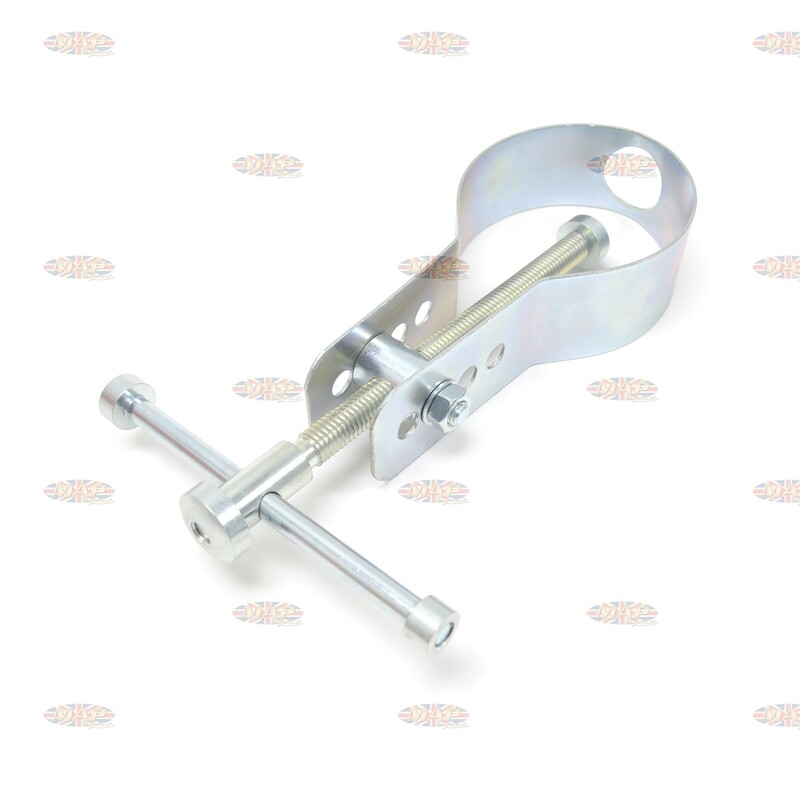 Universal motorcycle wrist pin removal tool. Works on just about any large bore motorcycle Helps remove those stubborn wrist pins on most large pin pistons. Works tor 67-76mm wrist pins. 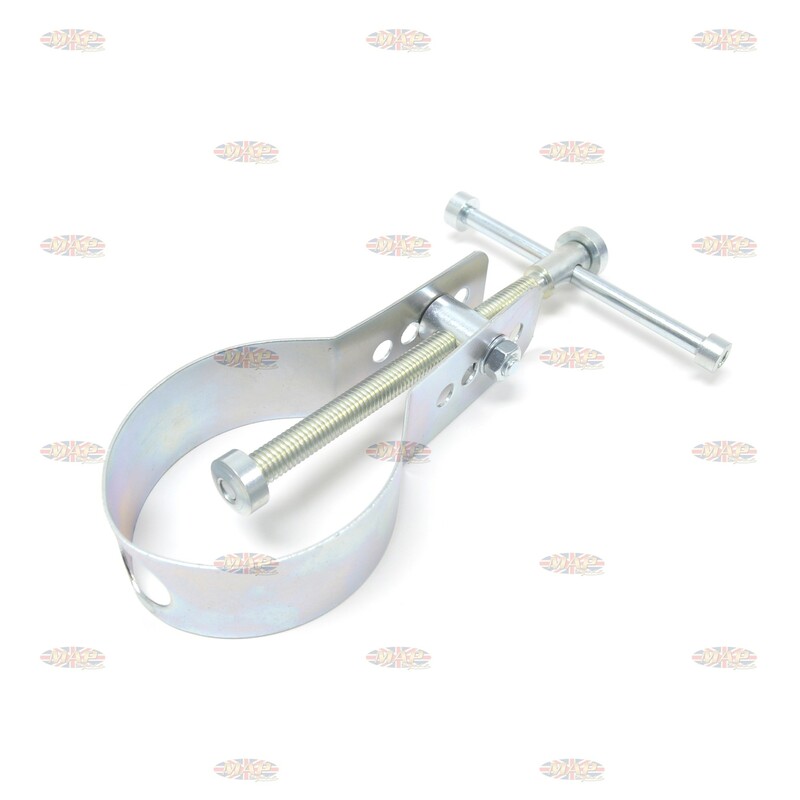 Have a Question about Piston Wrist Pin Remover Tool 67mm-76mm ?